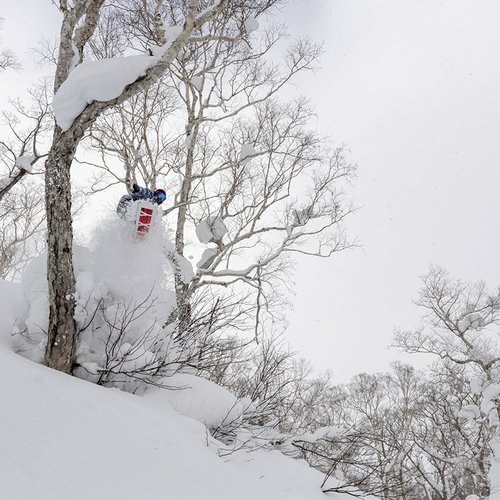 While Niseko is rated the number one ski resort in Asia year in and year out, it is also recognized as one of Japan’s premier summer destinations, with relatively mild temperatures and low humidity. As summer arrives, Niseko comes alive with festivals, events and the mountains become a playground for every activity under the sun. From action-packed to laid-back, whether it is White Water Rafting, Sea Kayaking, Golfing, Mountain Biking or Family Fun, you will find it all at Niseko HANAZONO Resort. 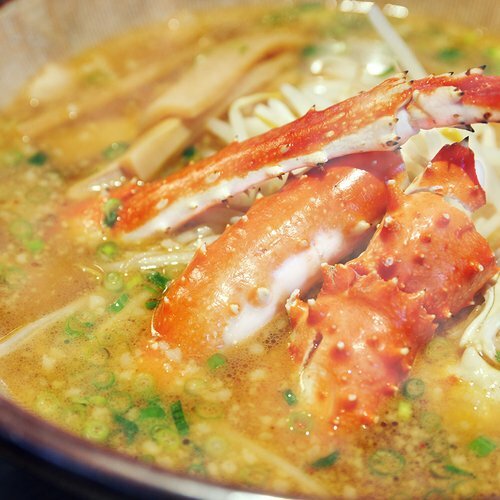 HANAZONO has a host of activities, fun and adventure on offer this summer. 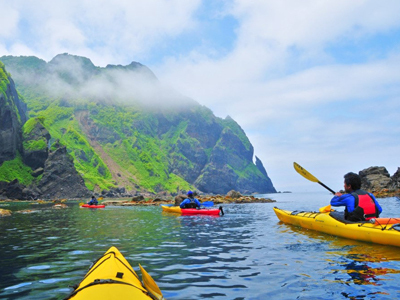 Discover water action with White Water Rafting, Ducky and Canyoning with friends and family, or explore the scenic coastline of the Sea of Japan on a Sea Kayaking Tour. Test your skills on our par 72 World Class Golf Course that measures 7,003 yards and offers an exciting mixture of challenging holes. 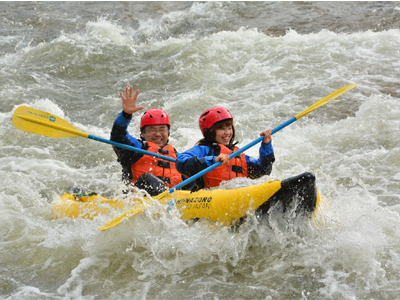 Rafting is the most popular outdoor activity in Niseko. 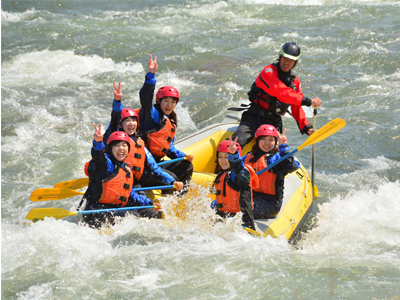 Jump into a rubber boat with your friends and challenge yourself to a trip down one of Hokkaido's most beautiful rivers, the Shiribetsu river. For those looking for a real challenge! Ducky (inflatable kayak) tour allows you to get closer to the river and the force of the water, the river seems more powerful than it does when sitting in a large raft. Sorry! Sea Kayak is not operating this year. Sea kayaks are specialised kayaks to drive through waves. Sitting at sea level as you glide across the water surface is an amazing experience and will give you the sense of walking on water. 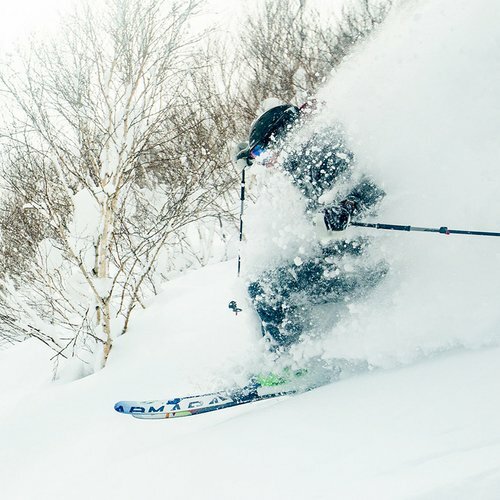 Our most adrenaline fueled, physically challenging, adventure activity on offer in Niseko. 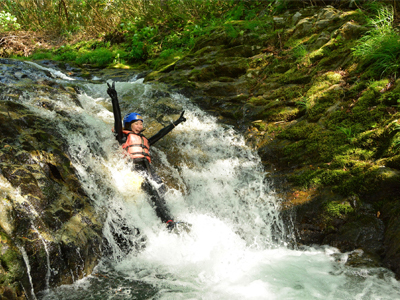 You will put on a wetsuit and a vest to explore a network of canyons, deep pools where you will jump, slide, swim! 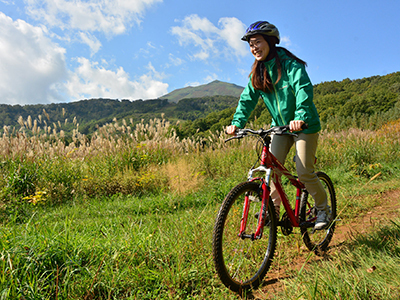 Hop on the mountain bike and follow our guide through the Niseko forests. Tour fee include bike rental, helmet rental, guide fee, and pick-up from your accommodation. 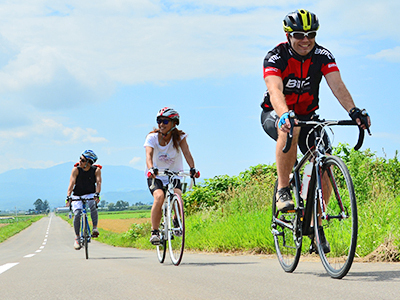 You can rent road bikes and mountain bikes at Niseko Sports Hirafu this summer. 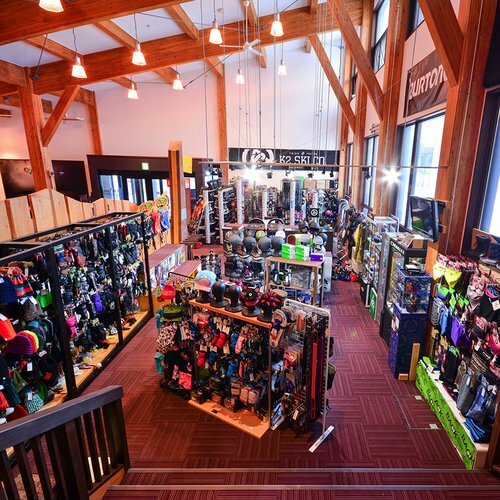 Niseko Sports hirafu is conveniently located at main street of Hirafu.